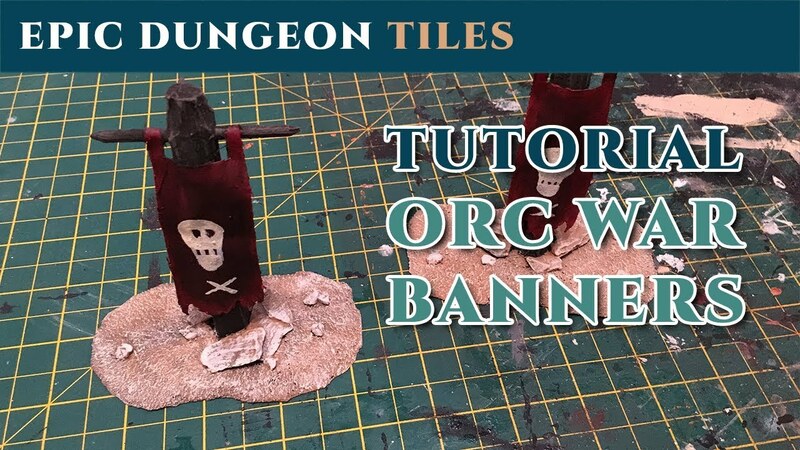 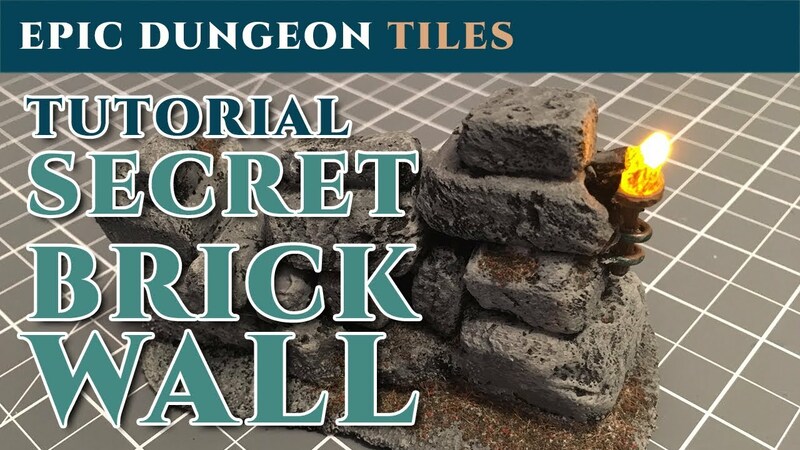 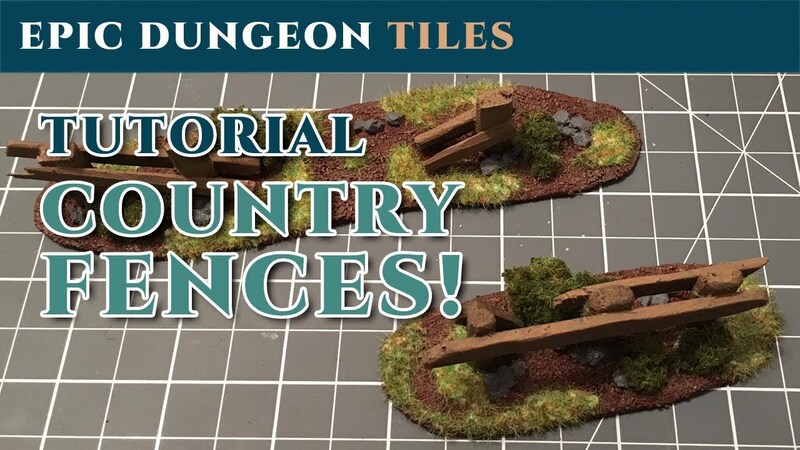 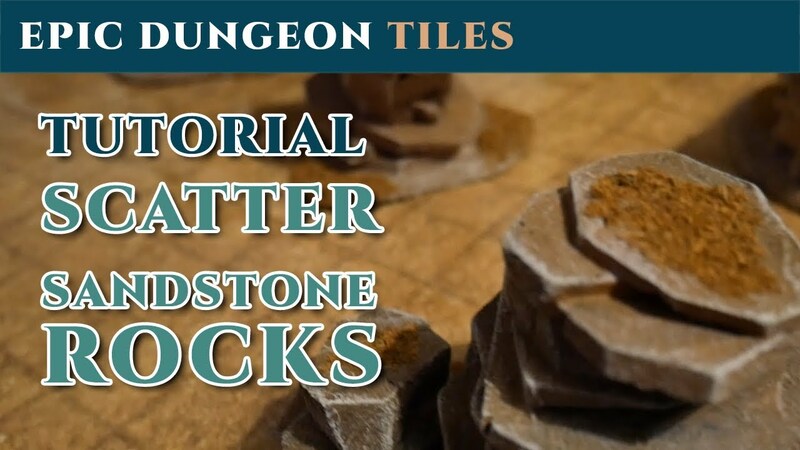 3D Printable Dungeon Tiles, Dungeon Traps, Scenery and more! 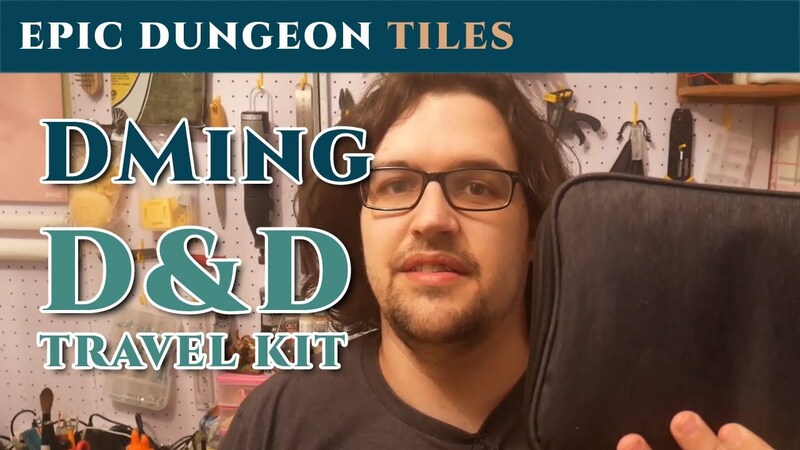 What type of genre do you play? 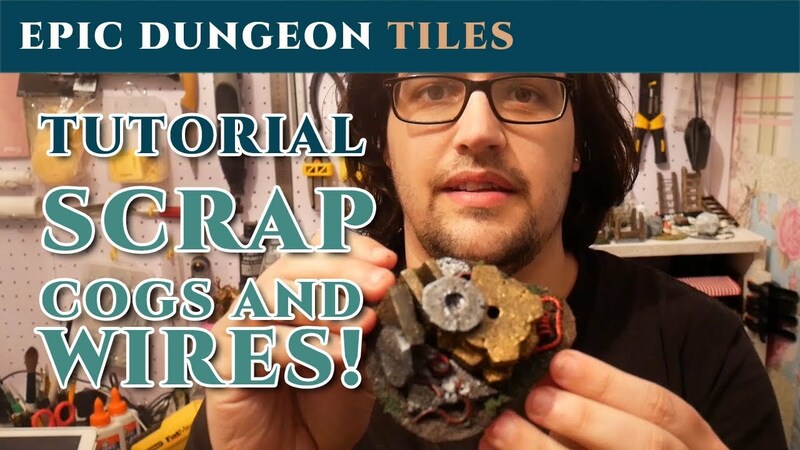 What kind of file are you looking for? 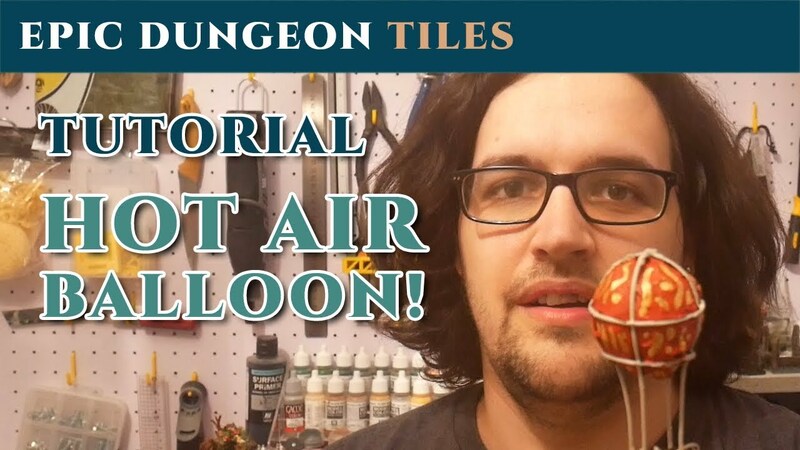 Get your craft on with our crafting videos over on YouTube. 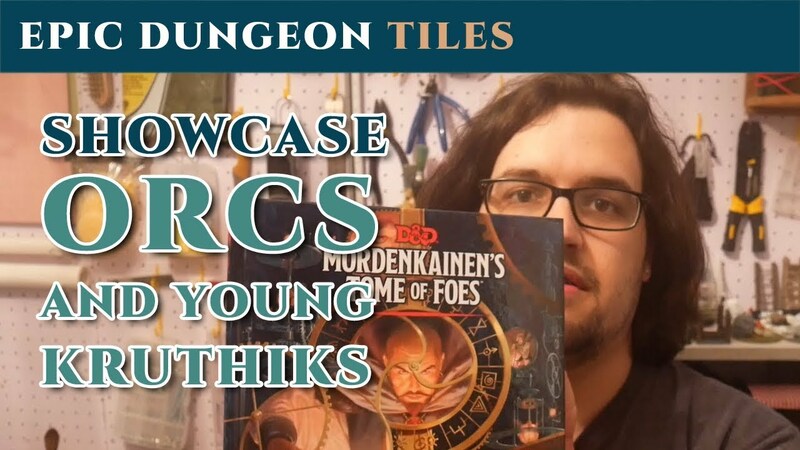 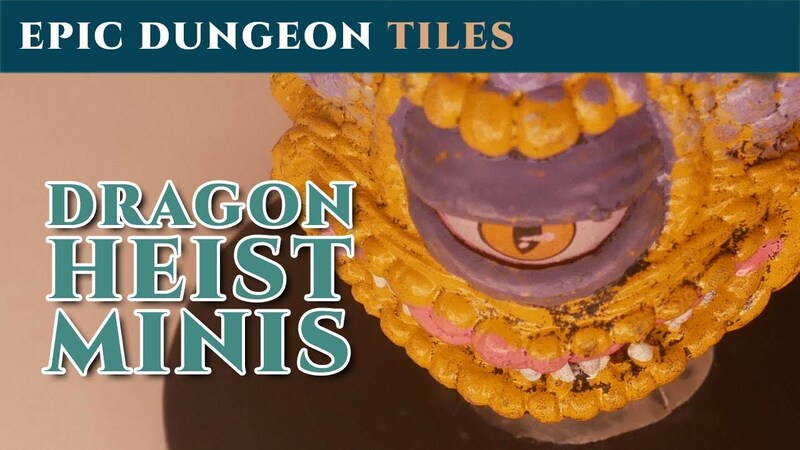 Read about current campaigns, stories, upcoming files and other interesting things from EpicDungeonTiles. 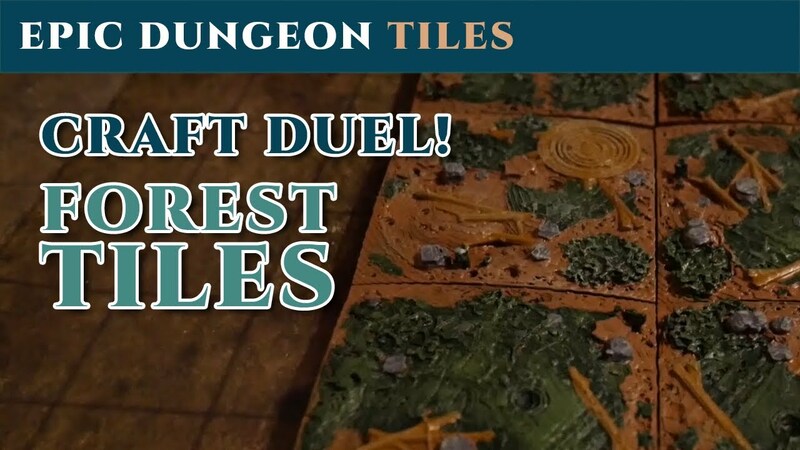 Get inspired by some painted and flocked images in the Epic Dungeon Tiles gallery! 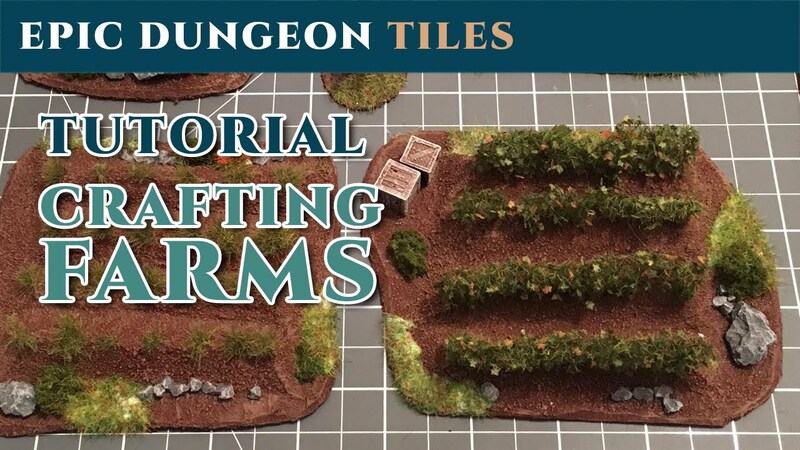 All of the terrain has been crafted from scratch and uses some of the Epic Dungeon Tiles files.